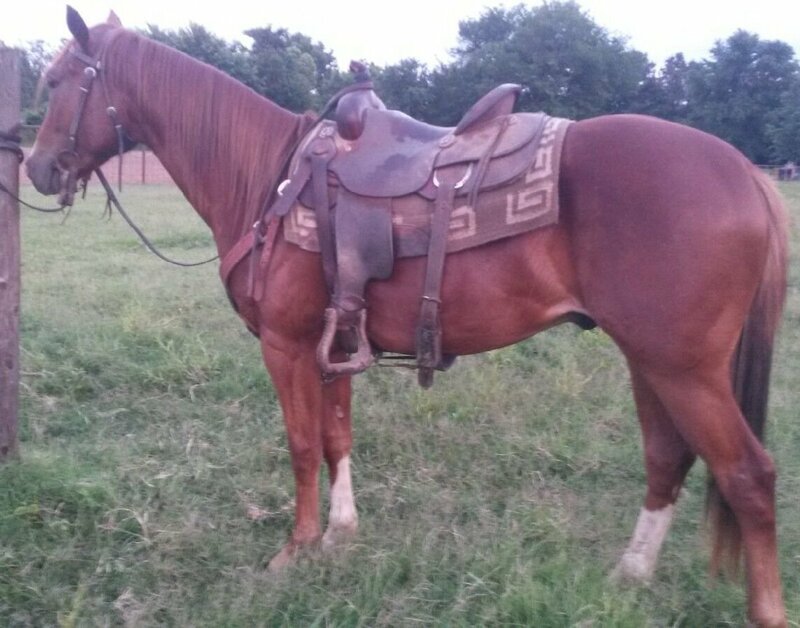 This gelding is a smooth riding young horse with over 120 days riding. Gentle and quiet enough for green riders. Cowy, athletic and should have a nice stop. He has been rode in and out of the arena. Tracked the smarty, drug logs and a lead steer. 14.2 hands.